One of the things about aging that is often most difficult for older adults is the loss of physical functions they have always relied on. Aging changes the way the body works, including the senses. This can leave your aging parent having a more difficult time with tasks they are accustomed to doing. One of the senses that is greatly impacted by aging is sight. There are many issues that can impact your senior’s sense of sight including a condition known as glaucoma. Knowing your senior’s individual risk for this disease can make it easier to detect when they are dealing with this issue, and to give them the care they need should they develop it. 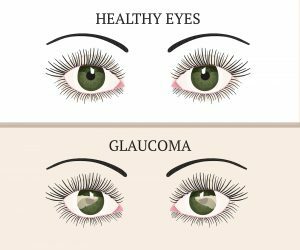 The risk for glaucoma is dramatically higher in those who are living with diabetes than in those who are not. 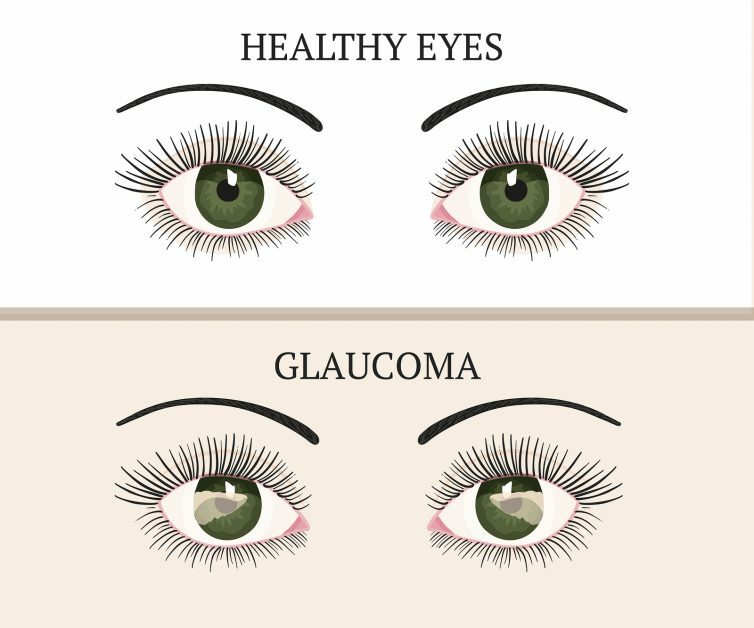 In fact, a senior who has diabetes is at a 40 percent increased risk of developing glaucoma. If your senior has diabetes, it is important to make regular visits to the eye doctor a part of your care routine for them. Empowering your aging loved one to take care of themselves and manage their health and effective ways is one of the best things you can do as a family caregiver. While there are many ways you can do this, one of the most effective can be introducing elderly care into your care routine. An elderly home care services provider can be with your aging parent on a fully customized schedule designed specifically to match their needs. Through a set of personalized services, this care provider helps your aging loved one to manage their needs and challenges, boost independence and autonomy, and pursue a lifestyle that is as fulfilling as possible as they age in place. When it comes to helping them take care of their health, this care provider can support good lifestyle decisions, assist with meal preparation to support a healthy diet, encourage your parent to stay physically active, accompany them to doctor’s appointments, provide medication reminders, and more. If you or an aging loved one are considering Elder Care in Holmdel Township, NJ please contact the caring staff at Lares Home Care 888-492-3538 or 732-566-1112.